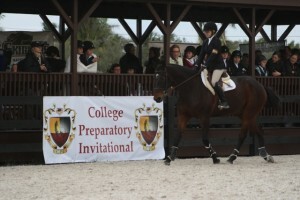 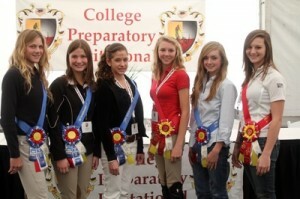 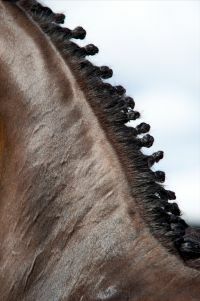 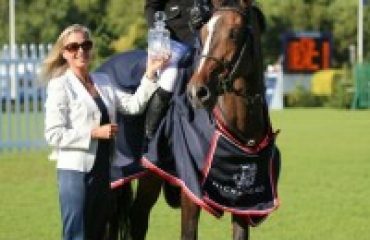 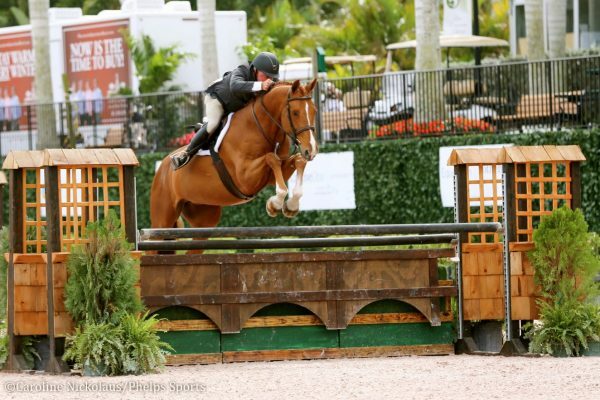 The College Preparatory Invitational Horse Show (CPI) will hold its third annual competition January 18-20, 2013 at the Palm Beach International Equestrian Center in Wellington, FL and we need your help to bring on another one-of-a kind experience to student riders. To fulfill the dreams of the students, CPI is reaching out to individuals and corporations willing to donate funds to help provide student riders the opportunity to showcase their horsemanship and riding talents to top recruiters while trying to earn CPI scholarships. 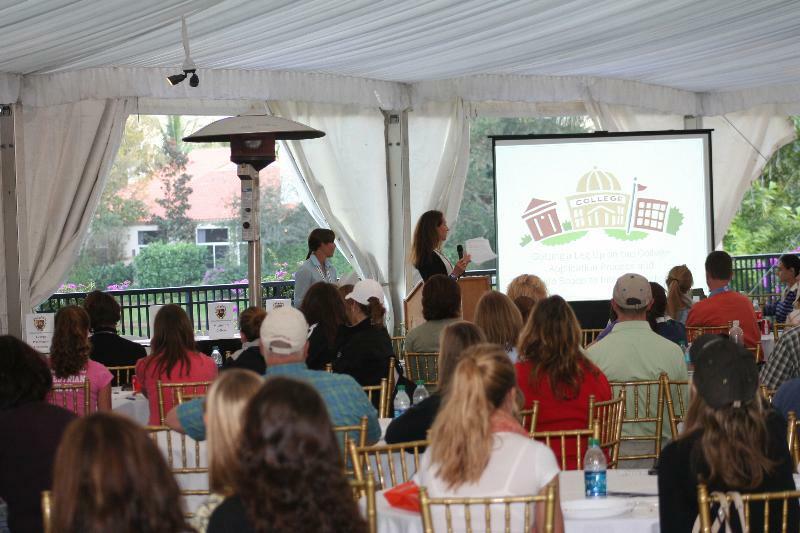 CPI scholarships are more than financial aid intended to cover the cost of study. 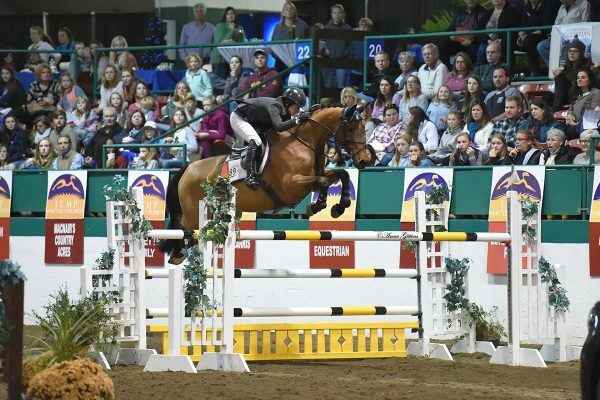 The CPI scholarships also serve to set standards of excellence, reward hard work and achievement, and create leaders in the equestrian community with a sense of responsibility and service. 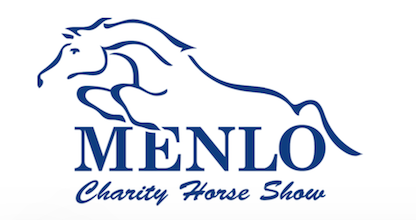 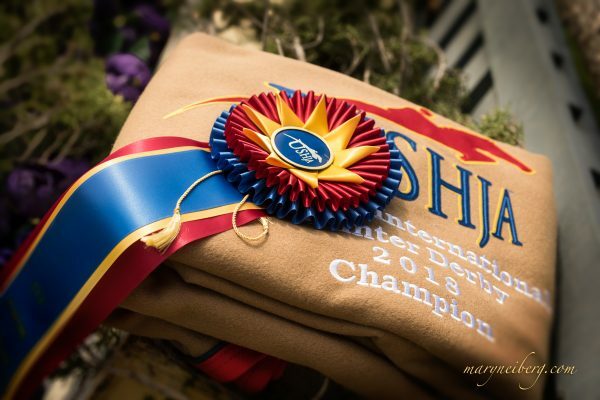 Make a charitable contribution to the CPI Horse Show in the next five days, by December 31, 2012, and your tax deductible donation will be matched by a generous anonymous donor! 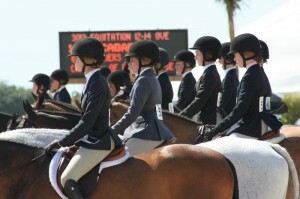 Please make your tax deductible contribution by clicking on this link “DOUBLE MY DONATION“ by December 31, 2012 and help make college bound riders’ dreams come true!